Paraty is one of Brazil’s most famous historical towns and enjoys from a fabulous coastal location 250 km south from Rio de Janeiro. 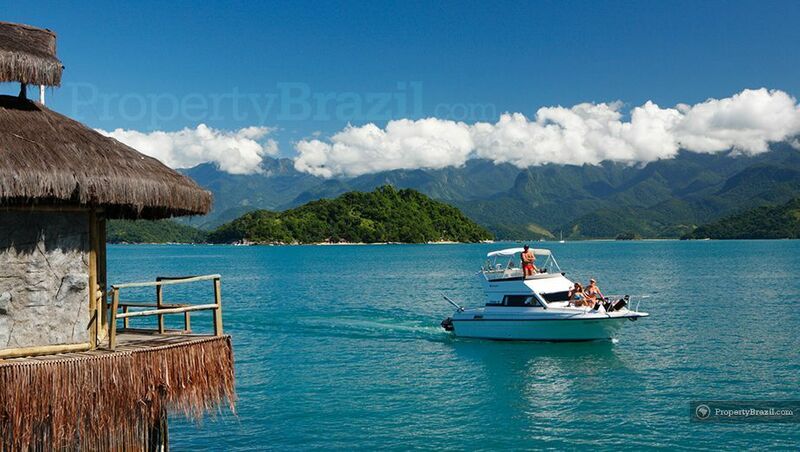 Set among steep mountains covered in tropical vegetation and gorgeous bays and islands offering sensational beaches, the town is a very popular tourist destination in Brazil and attracts visitors of all nationalities. Paraty is especially famous for its old and very well preserved colonial architecture in its magnificent historical center. With no car traffic allowed in the center, it is very pleasurable to walk along the rustic cobblestoned streets and soak in the rich history and pleasant atmosphere. The town enjoys from a great cosmopolitan atmosphere and offers an excellent cultural agenda with musical, gastronomical and folkloric events taking place throughout the year. 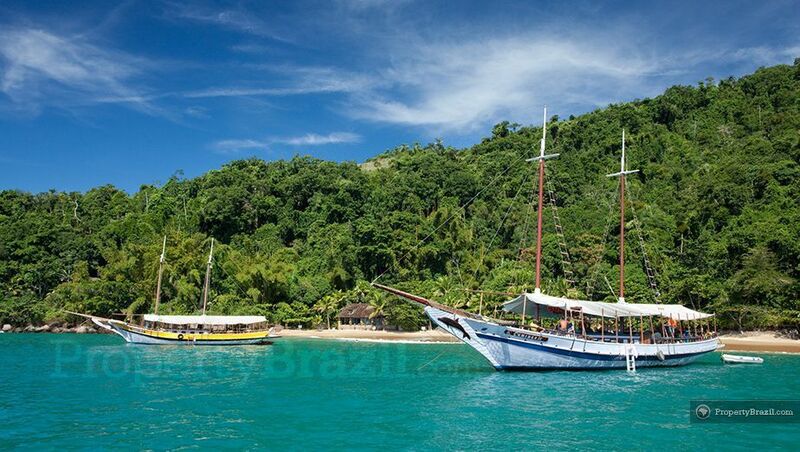 With plenty of stunning islands and beaches in Paraty, beach lovers are sure to keep themselves busy during the daytime. There are several boat tours available for enjoying and exploring the spectacular tropical bays and some of the islands offer good diving spots. 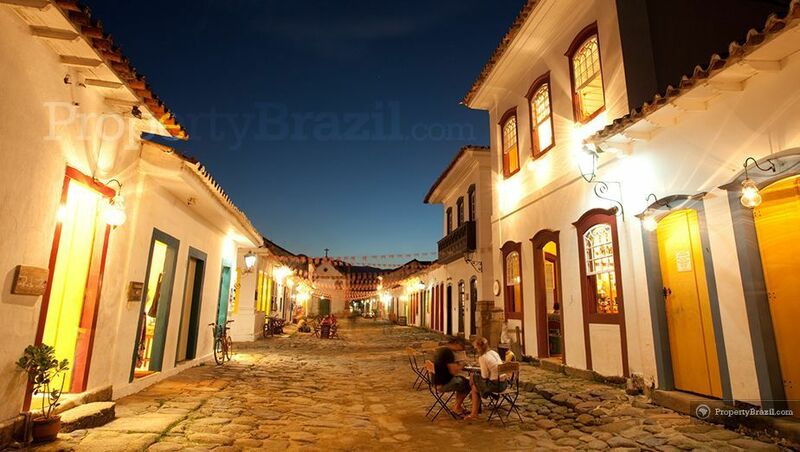 During the evening and nighttime, tourists in Paraty are charmed by the excellent artistic life, musical offering, shops and fine restaurants present in the famous historical center. 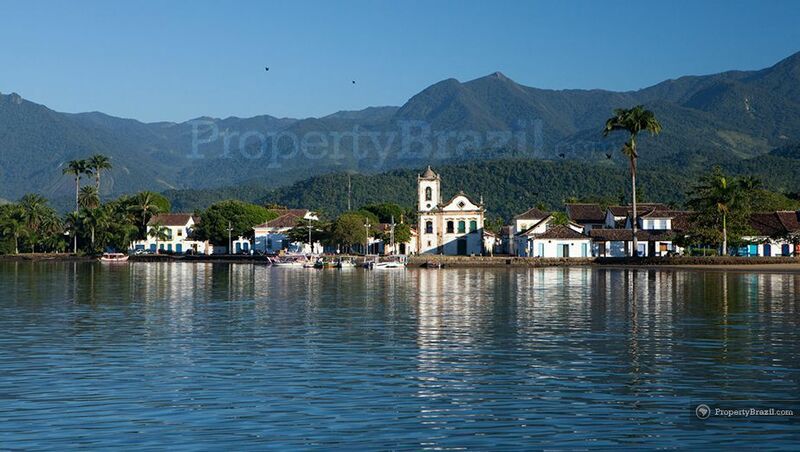 Paraty is located 250 km from Rio de Janeiro and 350 km from São Paulo. 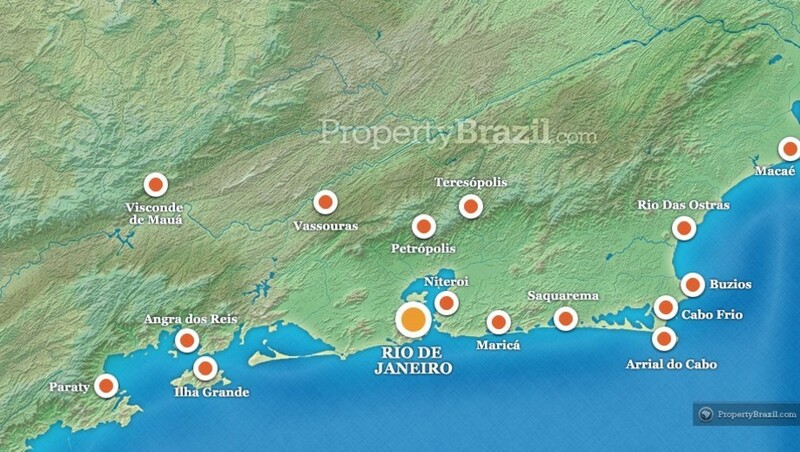 There are plenty of international flights to Rio and the state capital is well connected with most cities in Brazil. It is easy to reach the town from Rio as there are regular bus services available. 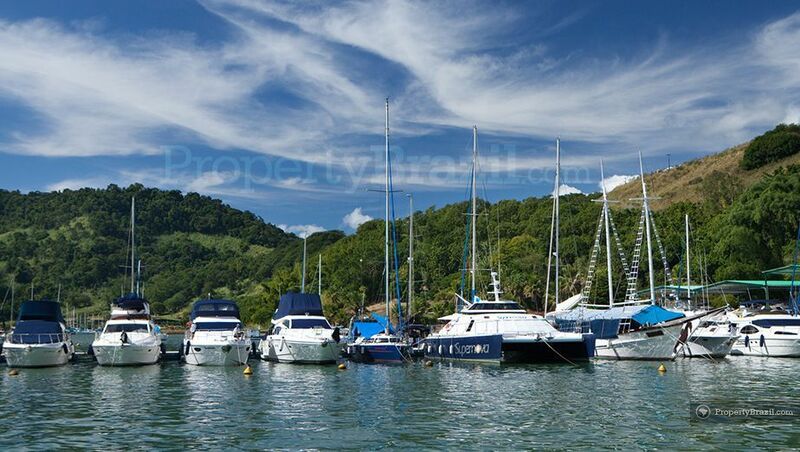 The city can also be accessed by boat as the area is popular among sailing enthusiasts. You can learn more about this great Brazilian tourist destination by participating in our community forum.